There is no cost, submitting the application is absolutely free. The only investment required is the time it takes to fill out the application online. Students aren't even required to pay for a postage stamp. If it's free, that's one less reason for to not fill out the application. In the past, the application process could take up to several hours to complete. In recent years, however, the government has worked diligently to refine the process and make it less cumbersome. The result has been that the application now only takes around 25-30 minutes to complete. After receiving so many complaints about the amount of information needed and the number of pages involved, the government instituted two things in 2014 to make the process easier. First, any tax information required on the FAFSA can be imported directly from the IRS. Secondly, individuals who have submitted the FAFSA in the prior year can now have any relevant information directly imported from the site. These two changes have greatly reduced the amount of required information to be entered with each application. It's important for all students, even if you don't qualify for grants. In order to be considered for any type of financial aid, most colleges and universities now require that the FAFSA be submitted prior to submitting any other applications for financial aid. The only way a university will know a student wants to be considered for a financial aid package is through the submission of this application. You never know what you'll qualify for. There are thousands of different grants, scholarships, and loans out there in the marketplace. By simply completing the FAFSA application, your information is run through a database that matches you up with your options. 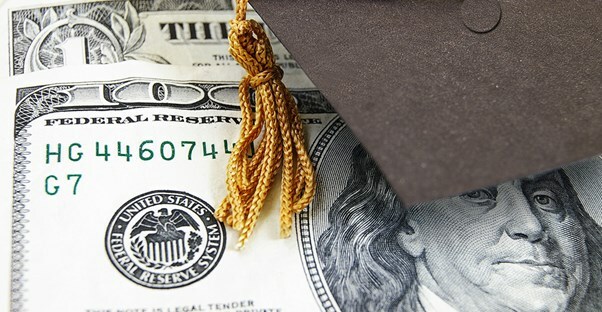 Even if you don’t qualify for grants or scholarships, need-based loans have become much easier to obtain this way.